Forget steroids. Gene therapy may be what gives athletes that new edge. Authorities will be rolling out a new test to catch athletes at the Rio Olympics who may be using genetic manipulation to enhance their performance. Which is surprising, given that no one has yet found evidence of gene doping. The supply is too new for an athlete to easily find or even for most medical professionals to administer. Getting steroids would be much easier than getting DNA work done. 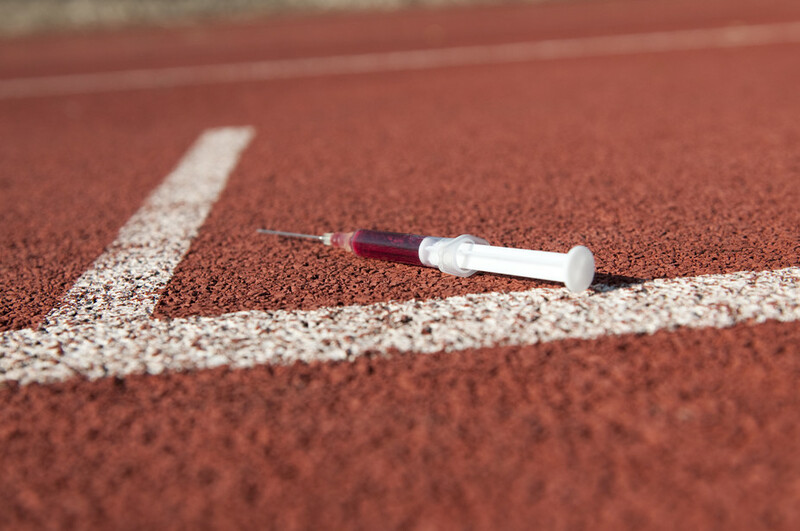 Carl Johan Sundberg, an exercise physiologist at the Karolinska Institute in Sweden, who reviewed the new test for the World Anti-Doping Agency says there is a great risk of gene doping being used, so they are being proactive. He says unscrupulous athletes are already exploring academic and commercial labs to obtain the latest substances that might give them an edge—including gene therapy targets. Until now, WADA officials have not disclosed further details about the new gene doping test, but we have to give them credit for being this proactive. Understanding Gene Drives: Should We Use Genetic Engineering to Eliminate Disease?